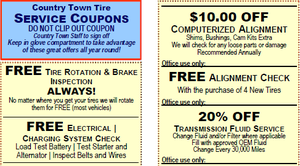 Here at Country Town Tire & Auto Service Center, our number one goal is providing superior customer service. We are proud to offer our customers many brands of tires, including BF Goodrich, Bridgestone, Cooper, Doral, El Dorado, Firestone, Goodyear, Hercules, Kumho, Maxxis, Michelin, Nitto, Nokian, Pit Bull, National, and Sumitomo tires. We have an online tire finder tool that can help you choose your next favorite set of tires. You will only need the make, model and year of your vehicle and an internet connection to take advantage of this tool. You can even schedule an installation appointment online after you pick out your tires. Then, all you need to do is bring your car to our service center in Hickory, North Carolina, or one of our other convenient locations. Sumitomo tires began in 1909. 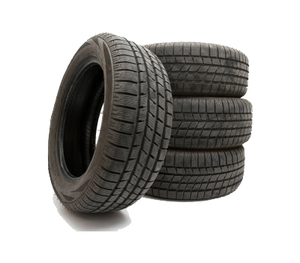 They offer a wide range of tires, including light truck, medium truck and performance and touring tires. One of the most unique offerings of Sumitomo tires is their all-season tires that have a silica tread compound that can actually extend mileage and reduce tread wear, saving you money and keeping you safer for longer. They also feature crossover specific tires that are designed with noise reduction in mind. For commercial and heavy-duty trucking applications, Sumitomo offers tires that focus on long hauling and fuel efficiency. If you are interested in Sumitomo tires or any of our other tire brands, give us a call in Hickory today. We are open Monday to Friday from 7:30am-6:00pm. Our services go beyond tires as well, so ask about our ASE-certified mechanics and what they can do for you.